FGT was formed in 2004 through the merger of two industry associations; the Tasmanian Apple and Pear Growers Association (TAPGA), and the Tasmanian Stonefruit Association (TSA). TAPGA emerged from being a commodity council under the Farmers Federation in 1979, and was incorporated in 1992. The first President was Murray McDonald with members including John Shield, Peter Calvert, R Wolfe, Michael Salter, L Griffiths and representing the northern growing regions were Bruce Hewitt, D Bulman and J Clark. The following year saw Carl Hansen and Tom Reid join the Executive. Rex Lansdell undertook the task of Public Officer, Secretary and industry historian from formation until 1995. 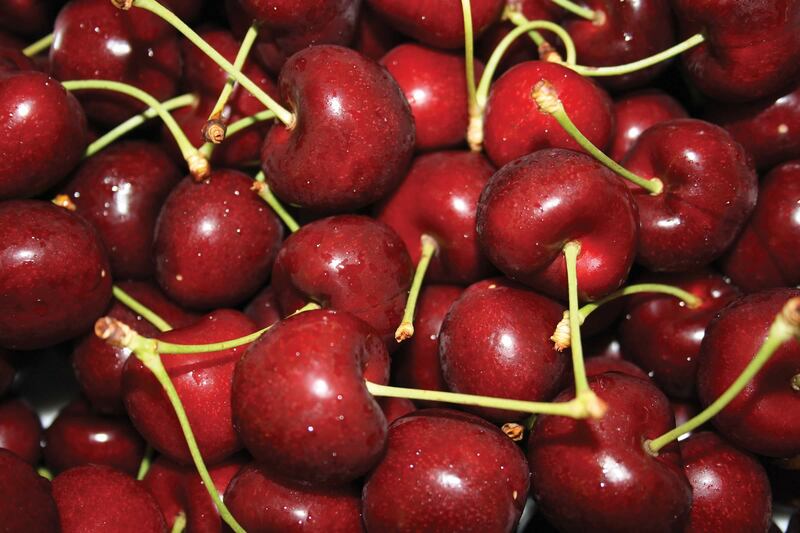 The TSA has represented the cherry, apricot, nectarine, peach and plum growers in Tasmania for 20 years. Many new growers have relied heavily on the contacts made through the Association to design and develop their orchards. During these 20 years the industry has grown from a few growers with a couple of thousand trees servicing mainly the local market to one of hundreds of thousands of trees, where the vast bulk of product is sent to other Australian states and more recently overseas. Today, thanks to the dedication and commitment of many people over many years, we have a new, dynamic fruit industry, that is more diversified with many new growers and high level of new investment.